There is a misconception that welder qualifications are only good for six months. This is not accurate. 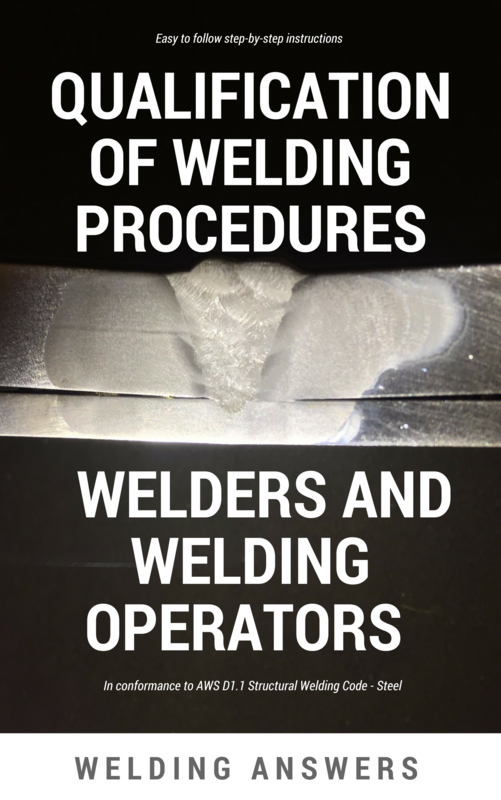 Most codes state that welder qualifications may lapse if the welder is not engaged in a given process for which he or she is qualified for a period exceeding six months. This means that as long as the welder is using the process for which he or she is qualified the qualification remains in effect indefinitely. 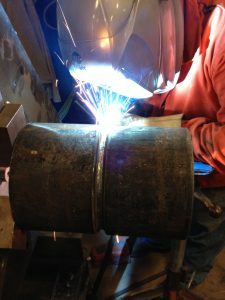 However, it is important to maintain documentation that proves that the welder has been active in the qualified process. This is especially important if your company is doing work for someone else and qualifications are required. You may be able to avoid costly testing, but you must have detailed records, including welder logs, to prove that performance qualifications are still valid. Welders must maintain a welders log to show that they have used the welding process for which they are qualified within the last six months in order keep their qualification in effect. One advantage of using welding management software is that welder logs can be kept and accessed at any time. Instead of having paper copies which can be lost, welding management software can readily make these files available. Today, all information is stored in the cloud, so the fear of losing the files if your storage device crashes is a thing of the past. Of course, there is nothing wrong with having paper copies or excel spreadsheets. But retrieving information, especially when you have hundreds of qualification records, can be daunting task with paper copies or excel spreadsheets. A welder qualification may also be lost if there is a specific reason to question the welders ability. An example would be a welder who has had many rejections over a period of time. If this were the case, the welder would need to retest to maintain his qualification. In summary, to keep a welder’s qualification active the welder must have used the process for which he or she is qualified within the past six months. Additionally, there must be documentation to that effect. 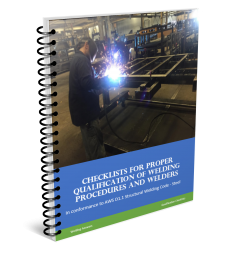 The welder may have used the process every day, but without documentation an outside inspector may very well ask for requalification of your welder. It is very important to maintain welder logs. The welder must also maintain good quality. 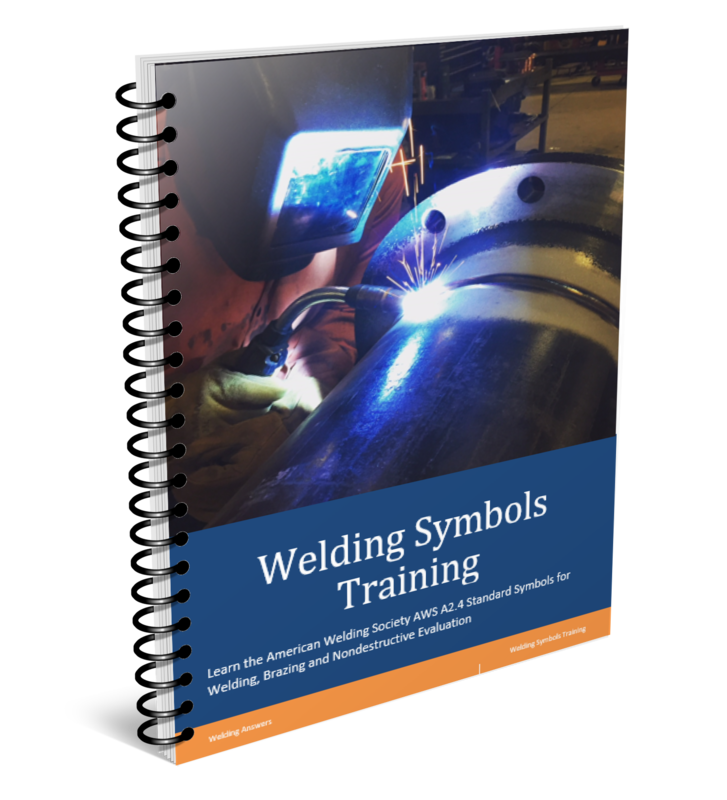 If the welder’s performance becomes problematic there may be for additional training and a retest for performance qualification.